So anyone in for this tonight? Jazzem wrote: So anyone in for this tonight? Hey, Jazzem, yes pal - I plan on playing tonight! I still have a head / throat bug at the mo' so won't be on Discord, but I'll join and charge about the pitch . Eugh. I wanna play, but Mega Man 11. Fuuuuuuuu!!! Pedz wrote: Eugh. I wanna play, but Mega Man 11. Fuuuuuuuu!!! Could you play Mega Man, break off for an hour of Rocket and then return to MM, Pedz? I could, but I may jump on RL at 9-10:30 and then PLay Mega Man from 10:30 until bed. 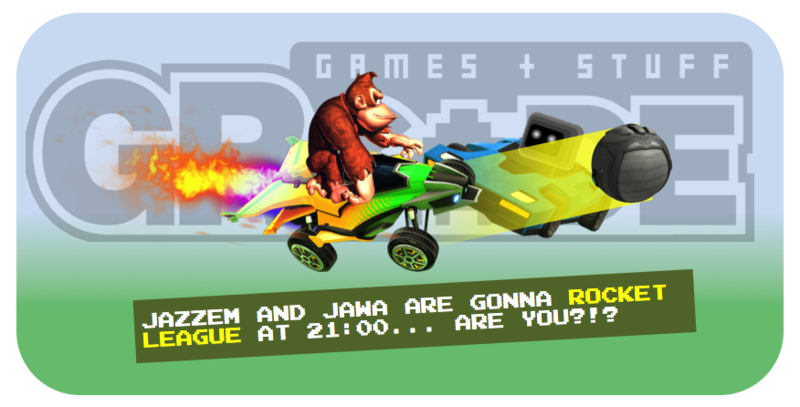 Pedz wrote: I could, but I may jump on RL at 9-10:30 and then PLay Mega Man from 10:30 until bed. I like that idea, dude! I can play Rocket and then watch you tackle Mega Man . Rocket League Tuesday is LIVE! Room 1 is open. 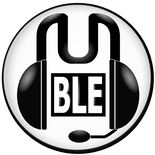 Check out the opening post for game and chat details. We has some cool games there, chaps - excellent stuff! Thanks for playing :-) . Jazzem wrote: Anyone fancy playing tonight? Hey, Jazzem, yeah - I'd like to play! I'm shaking off my bug but I reckon I'll be all cool to play. Will dial in at 21:00 . Just a heads-up for any Switch players joining the session tonight: your Switch will need to complete a system update before you can play! It doesn't take long, thankfully :-) . I'll play if there are people on Discord, if not, I'll do like I did last night with MK and play Pokemon instead. Room 1 is open! Please see the opening post for game and chat details! I'm playing now to get some practice in :-) . Thst was really good fun tonight... well over two hours of action and the time just flies past! Thanks for playing, guys! Jazzem wrote: Anyone playing tonight? I'm getting chores out of the way right now... so that 2100 is Rocket Time!